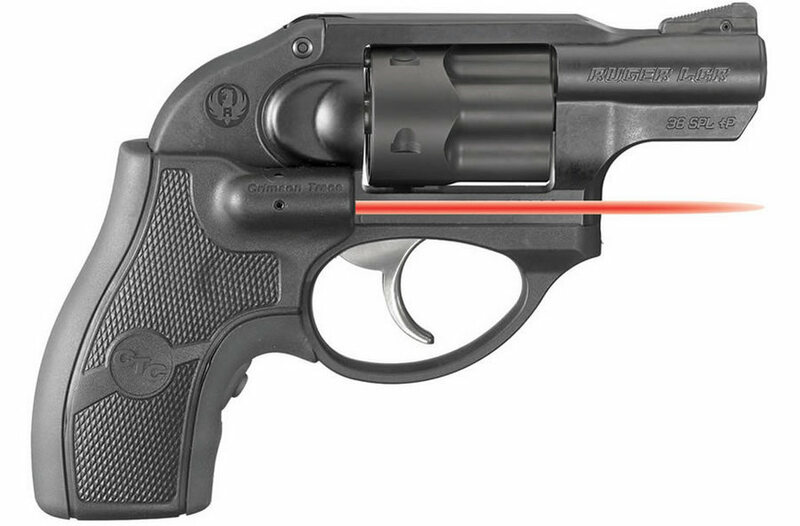 When Ruger designed their groundbreaking polymer-framed LCR revolver, they did so with the intention of Crimson Trace Lasergrips® compatibility and availability right out of the gates. The Crimson Trace Lasergrips for the LCR greatly enhances the defensive capability of the lightweight LCR with a seamless fit and quality engineering. It will hold zero continuously without fail. The Ruger® LCR® is a lightweight, small-frame revolver with a uniquely smooth trigger and highly manageable recoil. The high-strength stainless steel cylinder is extensively fluted (reducing weight) and features an Ionbond Diamondblack finish for excellent durability. The monolithic frame, which supports the cylinder and barrel, is made from aerospace grade, 7000 series aluminum. Vance Outdoors is proud to offer the Individual Officer Purchase (IOP) program to support those who protect and serve communities across the United States.